Give the gift of movies! 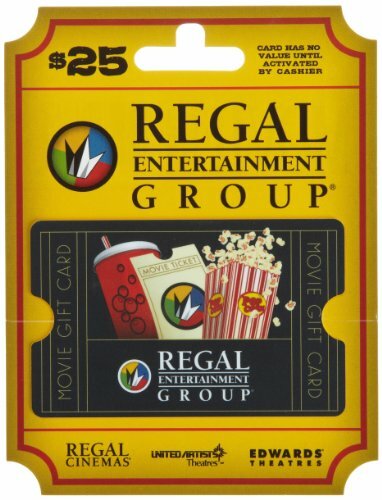 Regal gift cards are good towards admissions and concessions. Regal Entertainment Group has over 570 locations in 42 states.